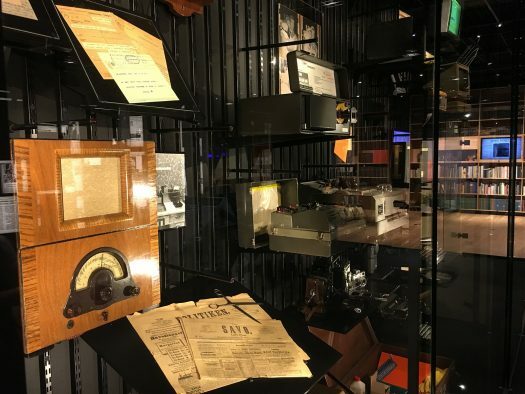 The Päivälehti Museum presents the history of media, modern-day media and the future of media as well as the freedom of speech in Finland and in other countries. Alongside the general historical exhibits, the museum also tells the story of Helsingin Sanomat, Finland’s largest daily newspaper, which has been published for 130 years. Our aim is to promote the ability to interpret the media and particularly, to encourage children and adolescents to read. In addition to permanent and changing exhibitions, the museum actively organises various activities – guided tours, work exhibitions, workshops, theme days, plays at the museum and seminars. The entrance to the museum and all its activities is free and open to the public. 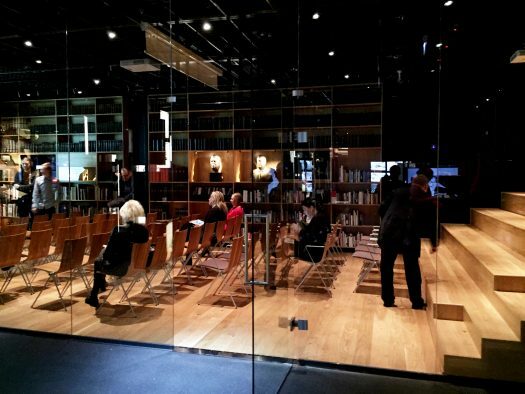 The museum is run by the Helsingin Sanomat Foundation, a private, non-profit organization, which strives to secure quality journalism and protect the freedom of speech in Finland. The Päivälehti Museum collections include approx. 4,000 objects related to the various stages of newspaper work and approx. 20,000 photographs. You can access the object data through the Arjen historia portal. We also closely cooperate with the Päivälehti Archives, charged with recording the historical documents of the Sanoma Group, newspapers and magazines as well as memories. For further information on the museum collections, please contact researcher Markku Kuusela at +358 (0)40 1316307 or at markku.kuusela@hssaatio.fi. Would you like to organise a seminar or a discussion on a certain topic? Please contact Service Coordinator Aikku Meura at + 358 (0)40 482 4367 or at aikku.meura@hssaatio.fi.